Korea M&A Center announced that it selected a cryptocurrency ‘PDC Token’, which is linked to diamonds, as the first foreign project for ESC LOCK and that it started selling PDC Tokens in South Korea. ESC LOCK applies escrow system, which is used in financial markets such as e-commerce, to ICO (Initial Coin Offering) and deposits cryptocurrencies that are newly issued by investments and ICO companies for certain period. Investments are paid to ICO companies if they satisfy certain conditions and they are returned back to investors if ICO companies do not satisfy these conditions. If there is a problem during an ICO process, entire investment that is escrowed is refunded back. ‘PDC Token’ is a cryptocurrency issued by ‘Pure Diamond Lab’ in Japan that develops and sells cultured diamonds. 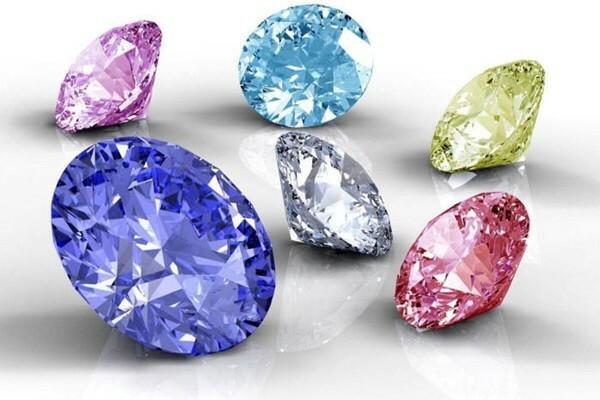 Cultured diamonds are chemically, physically, and optically same as natural diamonds and they can also be in different colors such as red, blue, and rainbow colors. Pure Diamond Lab is currently carrying out an ICO that applies blockchain to cultured diamonds. Price of a PDC Token will not easily drop as long as value of diamonds is maintained. Korea M&A Center is planning to convert a PDC Token into a PDA Coin with its own network and it is also planning to provide an appraisal statement of diamond and a payment system through DApp (Decentralized Application) afterwards.